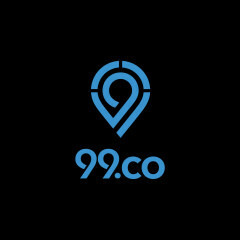 Our company is growing rapidly, and will never stop to give the best for our customers. 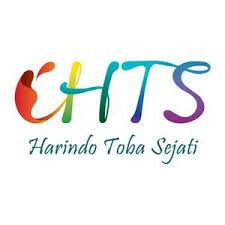 At 2006, we became the IT Solution Provider that provides the one-stop IT Solutions services such as Training, Network Infrastructure, Networking, Server and Systems, Consultant, and also Services and Maintenance. WE quarantee our clients satisfaction and always give more than our clients expect in our products and services. 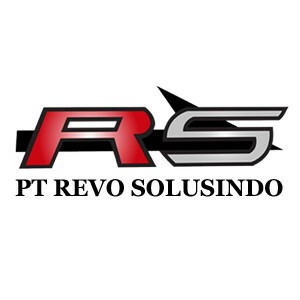 In order to achieve the company’s philosophy, our team at REVO SOLUSINDO has been brought together by a passion for high quality IT products and services and with emphaais on customer satisfaction.